Our turn-key website solution brings you NEW customers, or it’s free! A complete turn-key website solution. Our websites come pre-built, with a logo, local phone number, email address, and contact forms. The customized page content is targeted to attract the ideal customers for your stainless steel fabrication business. We’ve done the research, testing, and refinements. 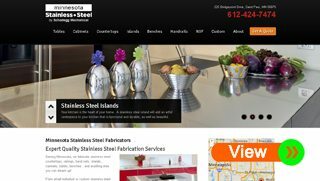 Your website will rank high in search engines for your local area, and for the popular search terms related to stainless steel fabrication services. 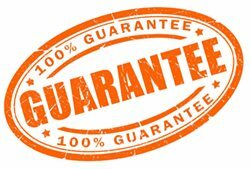 You’ll get new customers for cabinets, tables, countertops, handrails, and more – for both residential and commercial customers. No money or credit card is required. Get your first 3 leads free – then continue, or cancel. Register below. We’ll promptly confirm your contact preferences and update the website. Next, we’ll review and answer any questions you may have. When done, all website calls and emails will be sent direct to you! And that’s how our long and prosperous relationship begins! Contact us to learn more, or to start your free trial!